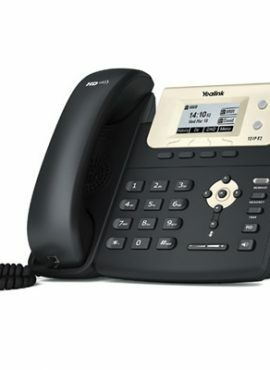 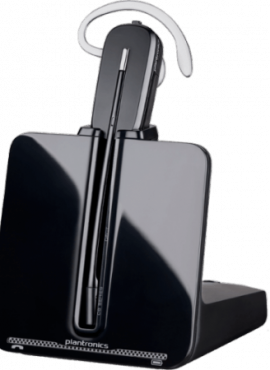 The Yealink WF40 Dongle is a low-power, small form factor device that can be implemented within offices for seamlessly connecting their IP phones to available wireless networks. 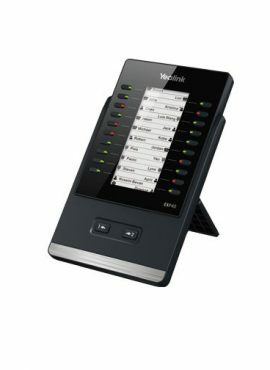 This dynamic plug-and-play style USB device is an ideal office networking solution for companies—particularly, smaller organisations—seeking affordable, convenient and reliable high-speed wireless connectivity. 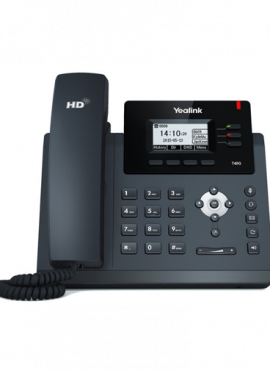 Yealink Wi-Fi USB Dongle WF40 is a low-power, small form factor device that can be implemented within offices for seamlessly connecting their IP phones to available wireless networks. 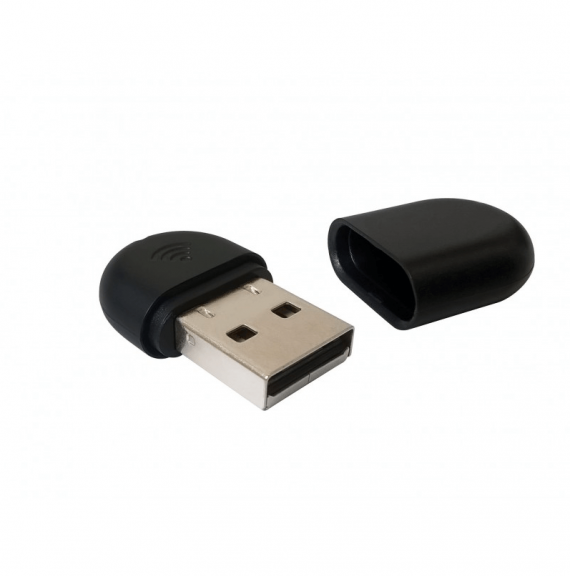 This dynamic plug-and-play style USB device is an ideal office networking solution for companies—particularly, smaller organisations—seeking affordable, convenient and reliable high-speed wireless connectivity.